A home’s interior is only half of the equation whenever buyers are considering a new home. That’s why, if you’re planning on selling your home any time soon, you don’t want to forget the importance of a beautiful, well maintained lawn. Not only can a beautiful lawn increase the likelihood of a sale, but it can increase the amount of money you receive for your home as well. Here are some ways that you can make sure your lawn is in tip-top shape for that future home sale. There’s a simple, beautiful truth in the benefits of hiring someone else to routinely maintain your lawn for you. What is that truth? You get a beautiful, professionally manicured lawn, without having to invest time that you don’t have into making it happen. That pristine aesthetic is sure to be pleasing to the eye for you and any guests you welcome to your home. Having experts regularly caring for your lawn also means that you won’t miss those important phases of a lawncare program in Atlanta, from fertilizing to pruning. People hire lawn care services, because they don’t have the expertise to craft that carpet-like lawn. 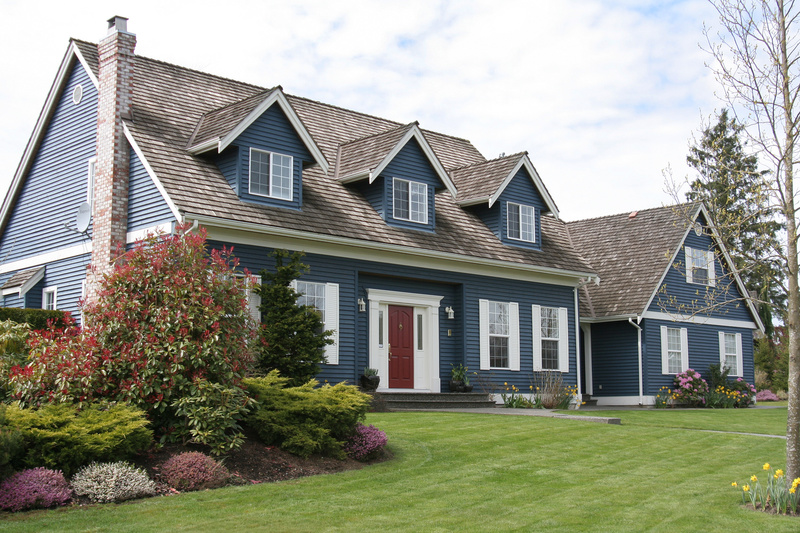 This is probably the most cost effective change you can make for improving your curb appeal, and will also lend you the most financial return on your investments over time when you eventually put your house on the market. Perhaps you’re completely satisfied with the layout of your lawn. Then again, perhaps what’s been working for a long time isn’t quite working anymore. Just as a fresh paint job inside your home gives the space an instant boost, so it is with investing in some new landscaping designs. Work with your lawn care provider, and see what kinds of greenery and stonework would work well with your lawn. Don’t forget the benefits of hardscaping a flowerbed into your front lawn or your back patio area. Nothing makes a back lawn area more welcoming to potential buyers, particularly to the millennial demographic, than creating an outdoor space they can envision using as an extension of their home. 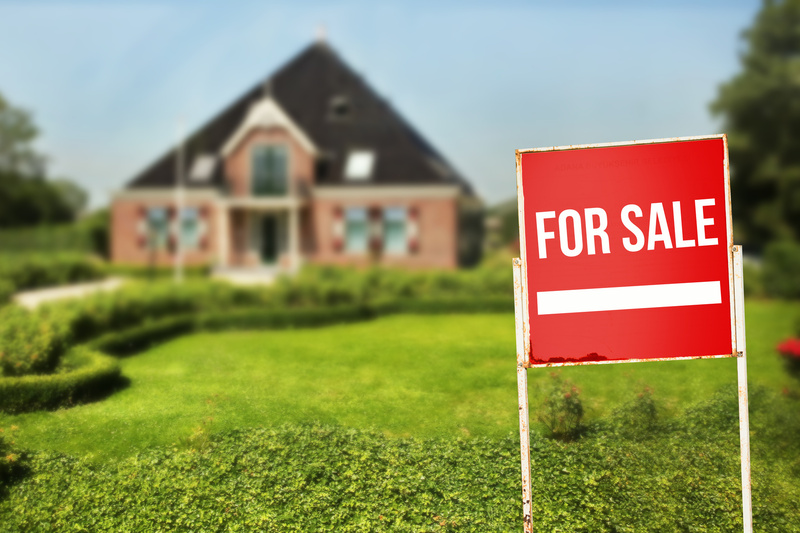 Looking to sell this year? An expert lawn service in Atlanta can be a huge asset for improving the outdoor aesthetic of your home, and for ensuring you the best re-sale value when it’s time to sell.